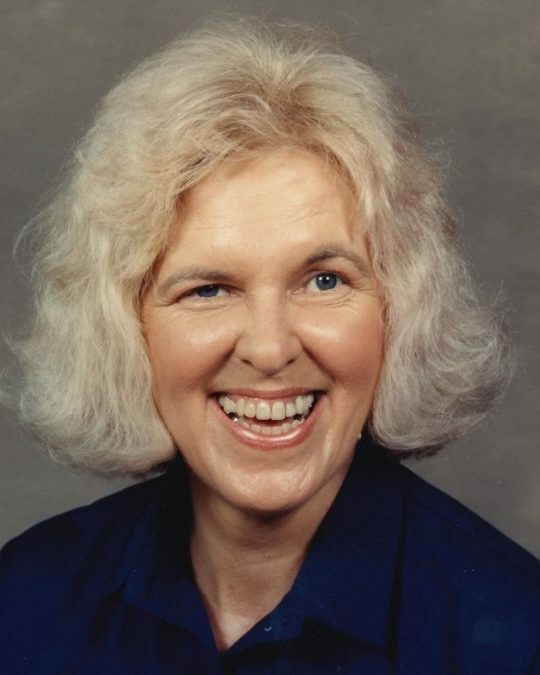 Wilma Jean Feltner, age 81, of Somerset, passed from this life on Thursday, April 26, 2018 at the Cumberland Nursing and Rehabilitation Center in Somerset. She was born on October 20, 1936 in Buffalo, Kentucky, daughter of the late Clarence Hall and Lola Bea Adams Hall. She was married to Linden Feltner on December 5, 1957, they recently celebrated their 60th anniversary of life together. Wilma was the former owner and operator of the Craft Gallery of Somerset, she was of the Baptist Faith and a member of the High Street Baptist Church where she was a volunteer in the Church Nursery Department. Wilma was a loving, and compassionate wife and mother. She enjoyed quality time with her family and babysitting the Crawford Children throughout their childhood. She was an avid UK Basketball fan and took pride in making Christmas candy for everyone. Wilma had an infectious smile, and true spirit of giving and was always willing to help others, she will be sadly missed by those who knew and loved her. Besides her parents she is preceded in death by a son; Kelly Linden, a brother-in-law; Virtual Wilson, Jr. a sister; Pauline Hill, father-in-law; Harley Feltner, mother-in-law; Serena Feltner, and a nephew; Danny Wilson. She leaves behind to cherish her precious memories, her daughter Lisa (Pat) Harris of Somerset, sisters-in-laws; Loieta (Lowell) Wilson of Somerset and Omeida Lee Wilson of Somerset, nieces; Paula (Bob) Boon of Somerset, Pat (Ken) Mynatt of Harriman, Tennessee, nephews; Kenny Wilson of Georgetown and Ricky (Tina ) Hill of Corbin, great-niece; Tiffany (Richard) Stephens and their children; Walker, Benjamin and Zada, great-nephew; D.T. (Amber) Boon and their children; Lyla and Tinsley, great-niece; Renee Wilson (Michael Hatton) and children; Vivian, Layne, Scarlett and Corbin, great-nephew; Harley Wilson and the Crawford Children who are like her children; Kathryn, Sarah, Matthew and Riley and a host of other relatives and friends. She is also survived by a special friend who meant the world to her; Oleda Luttrell and Judi Crabtree who was like a daughter.  Southern Oaks Funeral Home is entrusted with the arrangements for Mrs. Wilma Jean Feltner.